After the Deccan Chargers (DC) were terminated in 2012, Sunrisers Hyderabad (SRH) entered the IPL fray in 2013 and have done consistently well. In their first year (2013), they made it to the playoffs but couldn’t make it to the top four in the two subsequent editions. However, since 2016, they’ve been extremely consistent. They won the 2016 edition, made it to the playoffs in 2017 and were the runners-up last year. And most of this success has been built around a strong bowling group. SRH have always been a bowling-heavy side with their bowlers fashioning a number of victories. 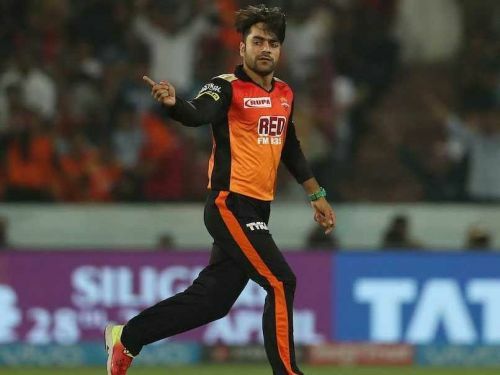 As we look back at the last 11 seasons (seven in SRH’s case), let’s take a look at the top five wicket-takers for Sunrisers in the history of the IPL. 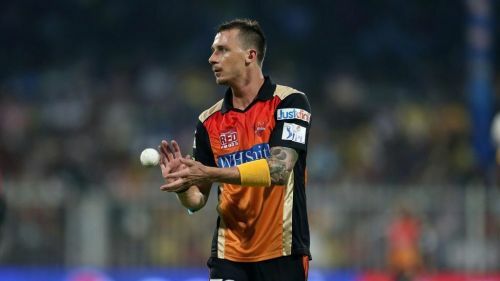 Dale Steyn might’ve last played in the IPL back in 2016 where he featured in just one game for Gujarat Lions, but he was a regular IPL player until 2015. He was a regular member of the XI in every team he played for. He started off with Royal Challengers Bangalore (RCB) before he moved to Deccan Chargers. Since 2013, when the Deccan Chargers were terminated and Sunrisers took over, Steyn has been a part of the squad for three years. For SRH, he has taken 33 wickets and has an economy of 6.90. Across three seasons, Steyn played 37 games and was a vital part of SRH’s plans. He took 30 wickets across 2013 and 2014 but could take only three wickets in six innings in 2015. However, with 33 wickets Steyn is fifth on the list of highest wicket-takers for SRH.